Went in to pick up a few products at Priceline today and saw that they had a GWP when you spend over $65 on selected skincare (promotion from June 19 till June 22). 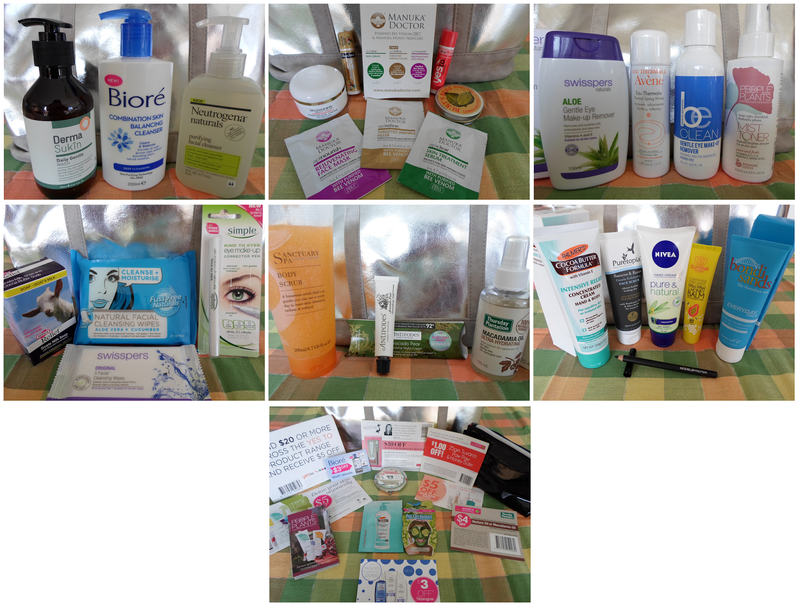 Well since some of my purchases fell in to this category I got a few more things (pictured above) to bring up the total and this is what I got (pictured below); A huge selection of skincare and beauty products in a large Silver tote. As you can see there is a nice variety of skincare products from a variety of brands, as well as a few makeup items, accessories and vouchers. Most of these products are full sized, though there are a few samples too. Though not all of these products are suitable for me I will have no problem re-homing them. Stay tuned for reviews on select products from this goodie bag. 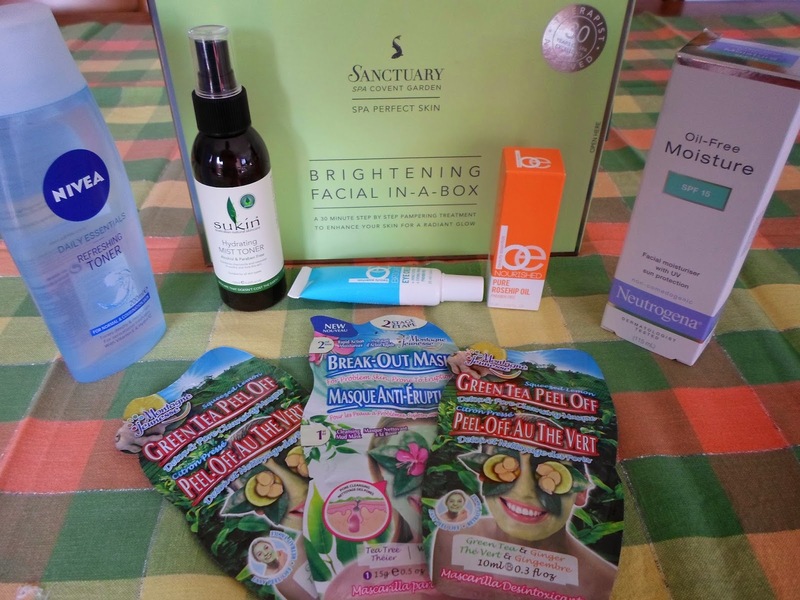 Such great value, i like the look of the sanctuary spa facial in a box you bought. Let us know how that goes.